Bentley is a company with a long history. It was founded in 1919. The company is located in Crewe, England. 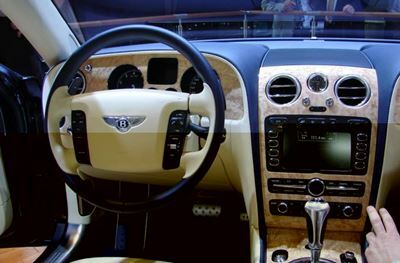 Bentley builds very luxury and exclusive cars. Since 1998 Bentley is also a member of the Volkswagen Group.